The U.S. saw an endless expanse of land to expand into after its independence, while Mexico saw its domain shrunk due to the military conquests of the U.S.. Mexico did not as actively take part in colonization as the U.S. did (for example, with the Philippines). While this difference was not a result of the revolutions, it is a very important difference to note because the ideals of Manifest Destiny and westward expansion were a central theme to American prosperity for much of the 19th century (which nearly directly followed its revolution). 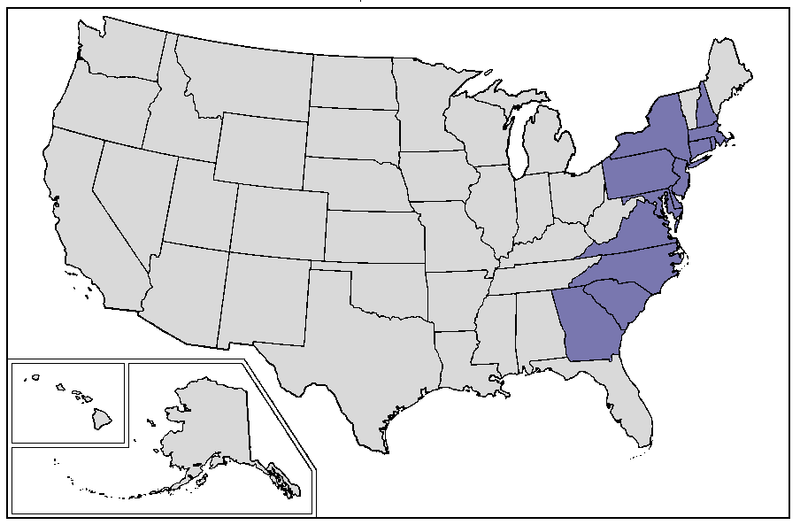 The highlighted states represent the original 13 colonies. Following its independence the colonies expanded outwards staking claim to the vast expanse of land which became part of modern day America. Militarily, both countries were prominent powers in their region, however the U.S. commanded a far greater military prowess than its southern neighbor.The U.S. took a very active military role on the worldwide stage following its independence compared to its neighbor. For example, during WWII, Mexico sent 15,000 troops to various fronts to fight the Axis powers, whereas the U.S. sent roughly 16,000,000 troops (roughly 10 times more troops). Socially, the U.S. saw the growth and development of the middle class, whereas the few landowning Mexicans who were primarily driving the Mexican revolution retained much of the economic control after the revolution. The difference in who was driving the revolution and the difference in their ideals could very well be the foundation of the differences between the results of the two revolutions. 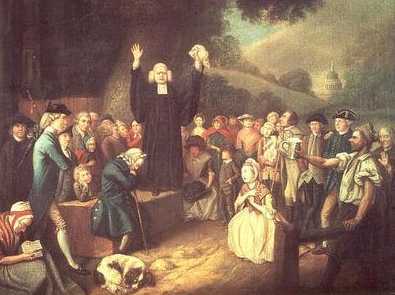 Religiously, Mexico remained relatively the same after the revolution, while the U.S. saw religious revivals, such as the Great Awakening, introduce new Christian sects into the populace, such as Baptists and Mormons. This social division in the U.S. helped diversify the population and reinvigorate religious values in the populace. Ironically, while both nations were driven by Enlightenment ideals, the U.S. fulfilled those ideals to a greater extent than Mexico. 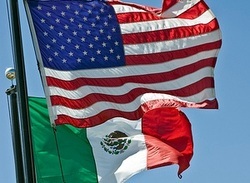 While the U.S. has been driving forwards, it appears as if Mexico, to some extent has been driving backwards, particularly in the case of socioeconomic equality (the very cause of the revolution itself). Despite the similar motives, and even the adoption of a similar political system, the Mexican and American revolution resulted in two very different nations, quite possibly due to a combination of their differences in military, political, religious, geographical development following their independence.